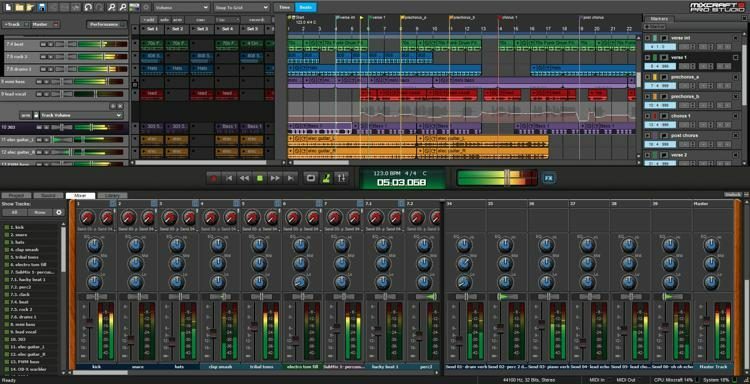 Automation refers to the recording or handling of time-based controlling data in time-based computer applications such as Digital Audio Workstations, Video editing software and Computer animation software. 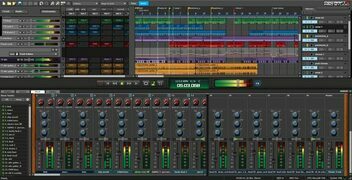 TRACK AUTOMATION​ - Basics of using Mixcraft's track automation for volume and panning automation. Advanced Track Automation Made Easy - How track automation works with send track inputs and outputs, master track automation and more! 5. At least one track that uses Automation. Click the following link to the GOOGLE DRIVE folder of past student projects!